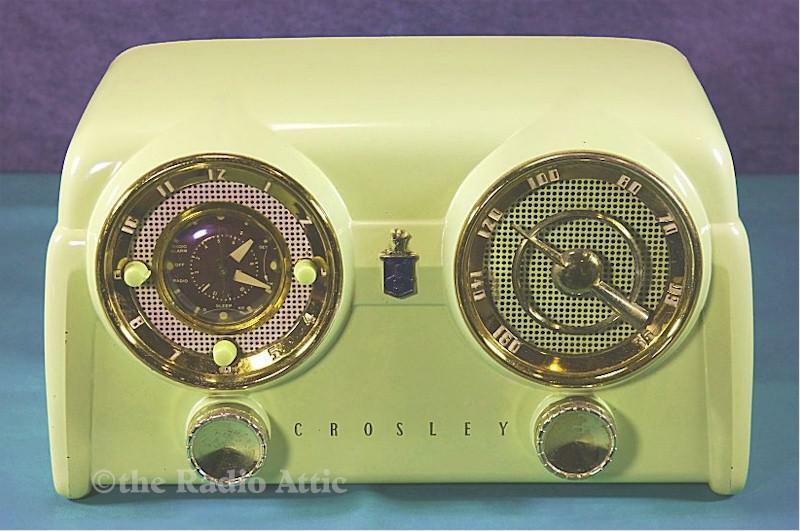 Here is a great looking chartreuse colored Bakelite radio. The radio has been electronically restored and it works and sounds awesome. The original paint is almost perfect and the case has no defects. All the clock functions work properly. 14"W x 8"H x 7"D.